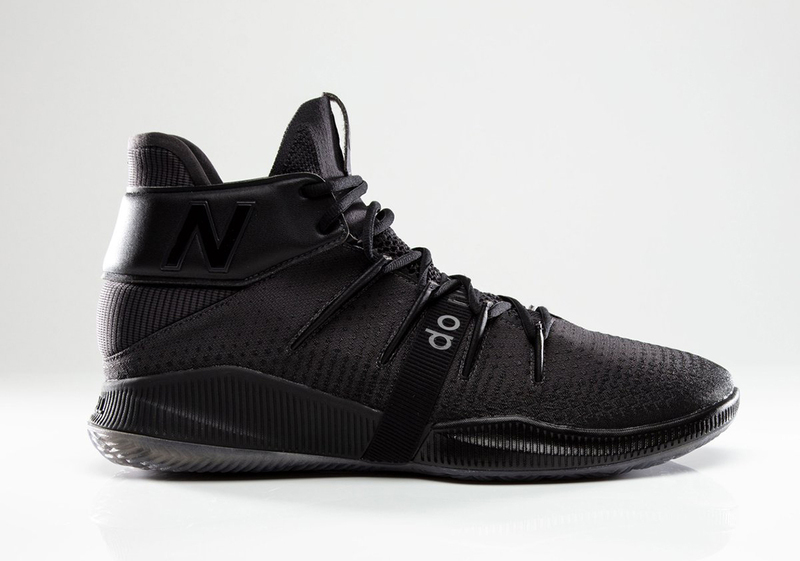 Covering almost every base in the entirety of the sneaker industry, this week’s top stories cross from headlining signings to unreleased samples and quite a few transformative collaborations. Starting with the swoosh flags, the deconstructed aesthetics of Travis Scott’s chaotic ethos adorn the uppers of the Air Force 1 once again, with fellow creative and ex-Nike employee going on to fuse the Air Max 720 and 95 in the latest issue of Beaverton’s customization platform. Jordan brand announces official dates for the long-awaited Bred 4 while Hiroshi Fujiwara teases the public yet again in his wearing of a White/Royal unreleased Jordan 3 Sample. Ralph Steadman crafts an expansive collection with Vans Vault, Pyer Moss eccentrically reforms the Reebok product line, Dwyane Wade’s diverse shoe history gets dissected, and murmurs arise of J.Cole joining the ranks of Puma. For all that and more, be sure to check out the rest of our highlights below. 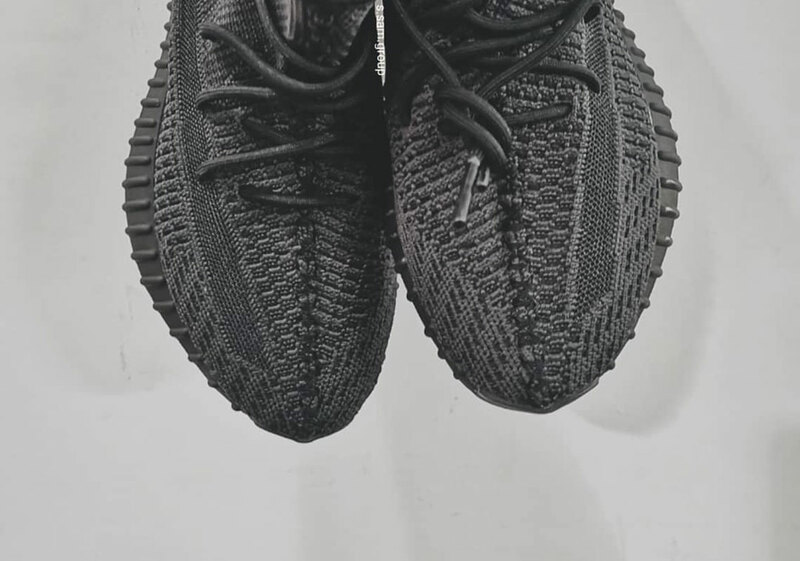 The rumored all black Yeezy Boost 350 v2 may be coming sooner than we think. 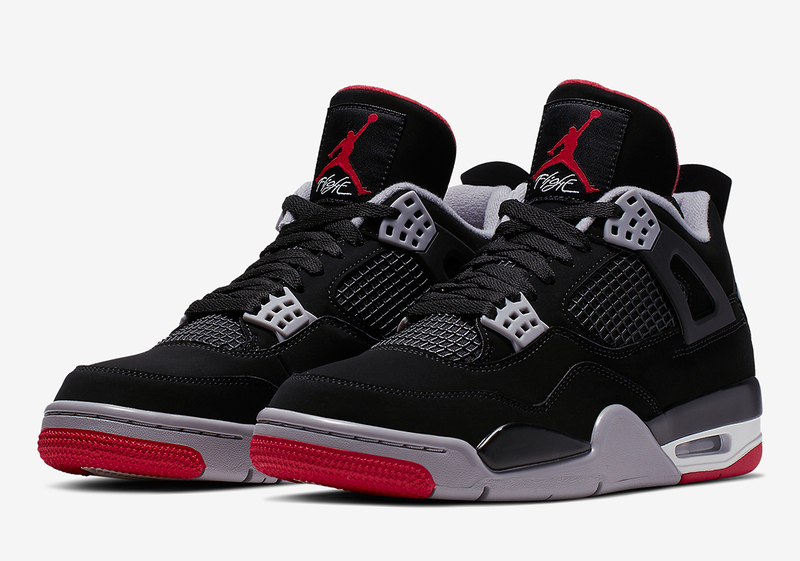 The long-awaited Air Jordan 4 “Bred” makes its return this May 4th. 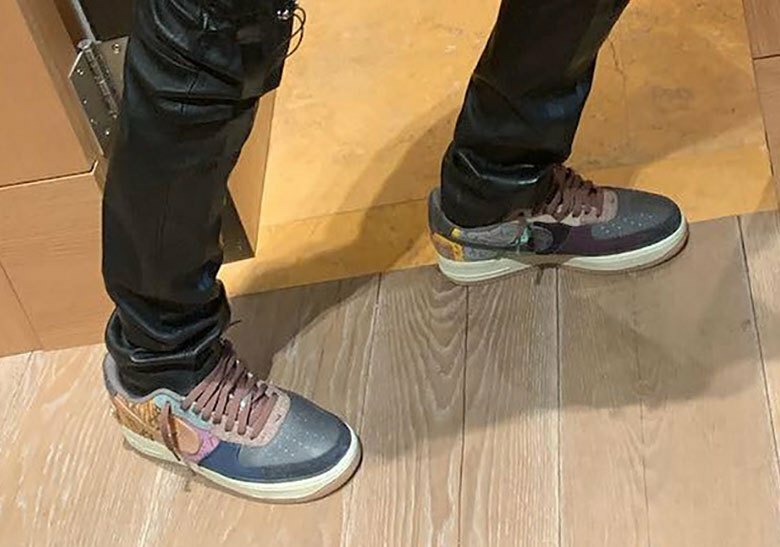 Travis Scott’s collaborations continue with a patchwork-styled Air Force 1. 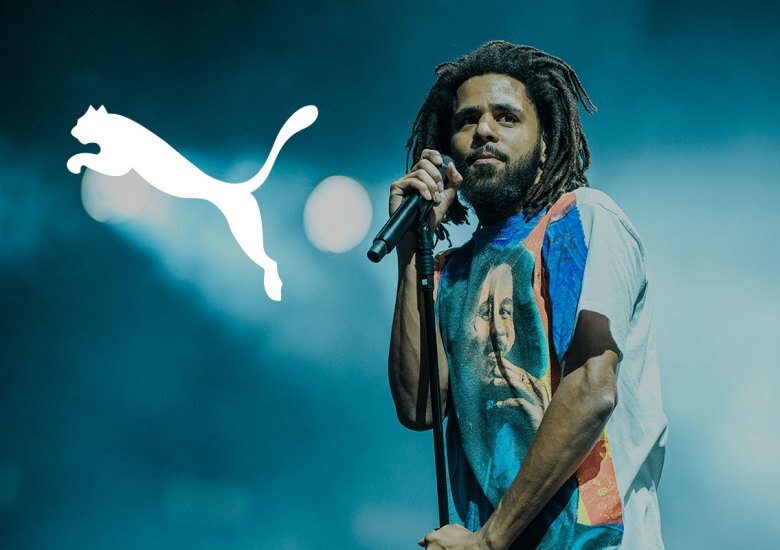 Is J.Cole Signing With PUMA? Puma may snag a winner with surfacing rumors of J.Cole joining the Formstripe family. 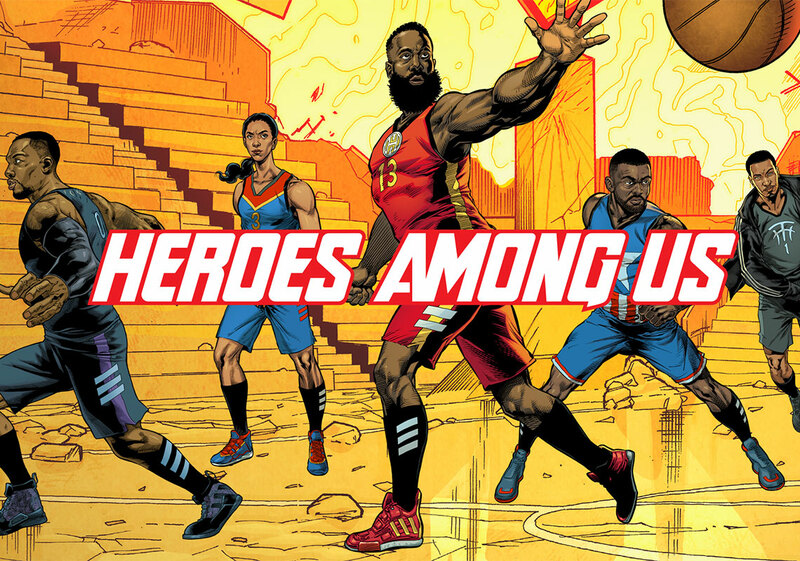 adidas Basketball taps the extremely popular Marvel imprint, modeling many of their silhouettes in the signature tones of heroes across the superpowered universe. With Dwyane Wade’s last game behind us, we take a trip down memory lane from rookie deals to lifetime contracts. 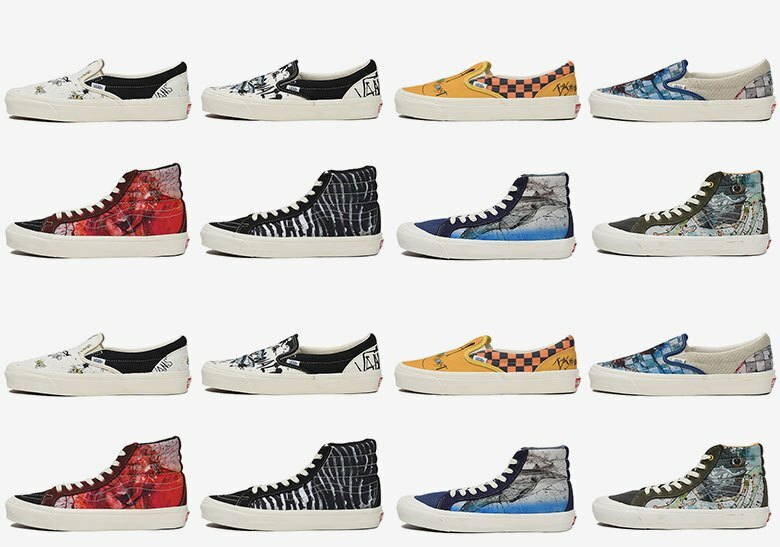 Artist Ralph Steadman draws along the canvas uppers of Vans Vault’s many icons. 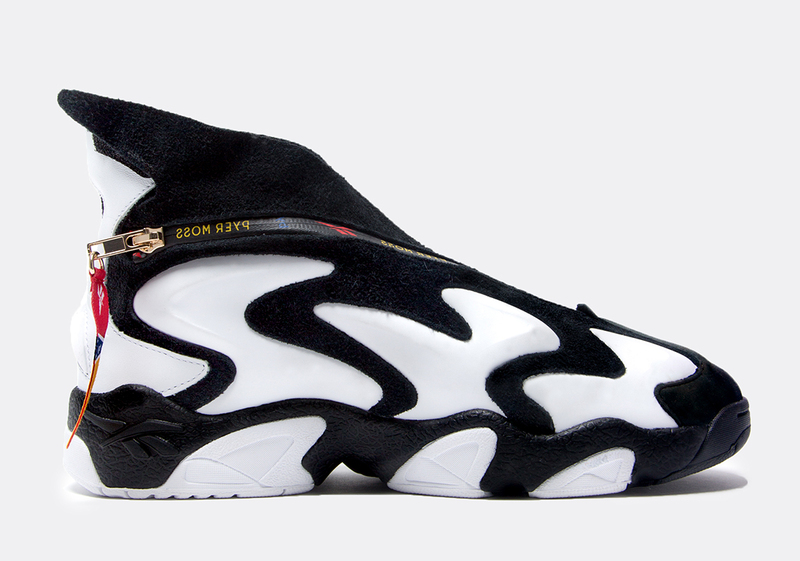 Pyer Moss continues collaborations with Reebok, further reinventing silhouettes with eccentric and almost futuristic flair. 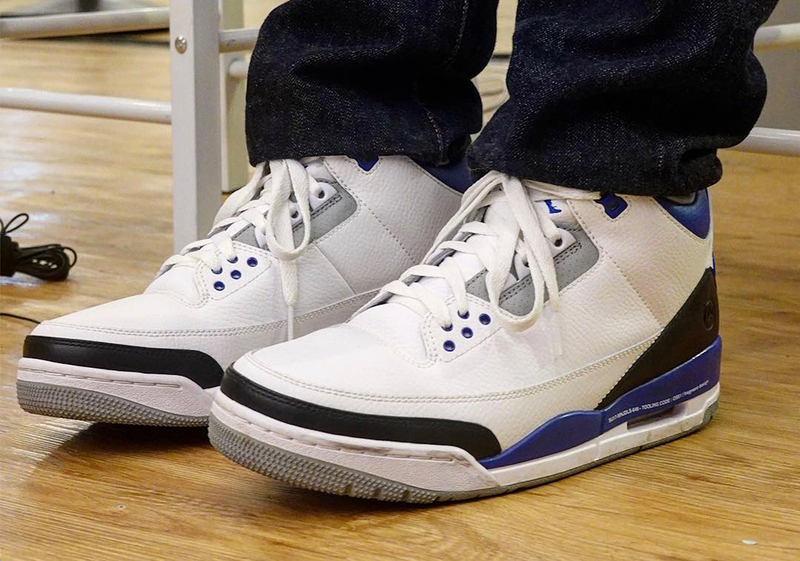 Industry native Hiroshi Fujiwara rocks a pair of sample Air Jordan 3s, revealing what may be a possible release later down the road. 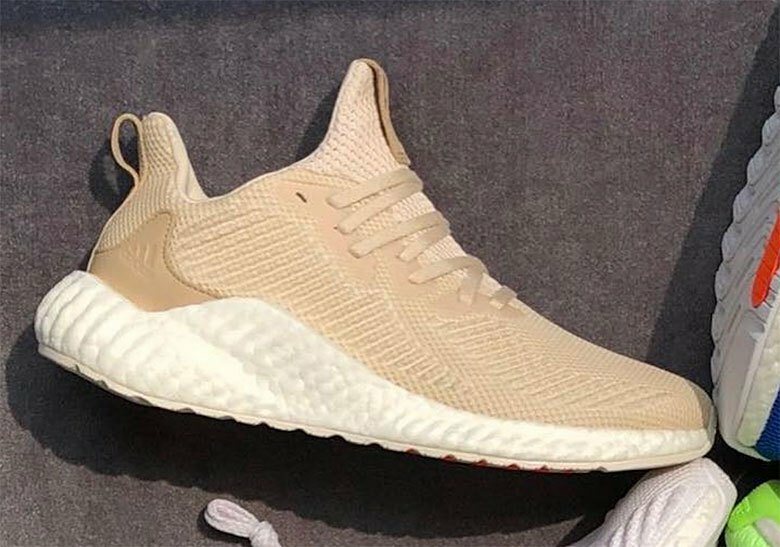 adidas blends two of its line-ups with majorly cushioned AlphaBOOST. 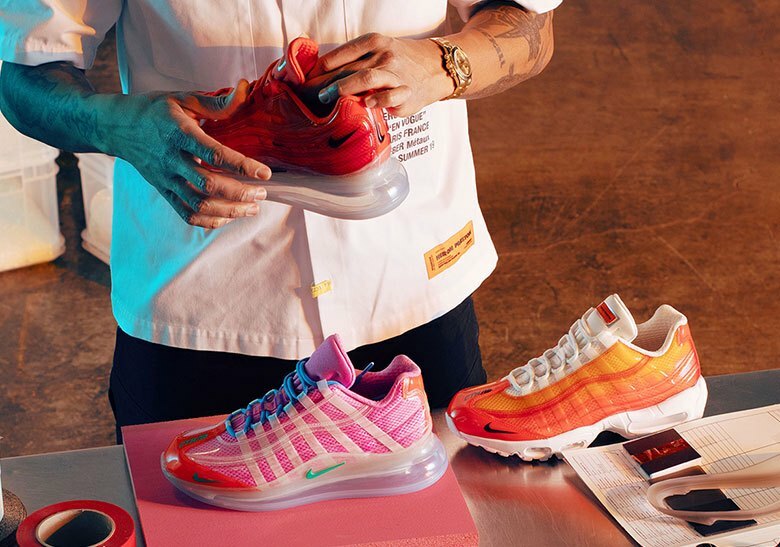 Beaverton reveals some of the possibilities achievable with Heron Preston’s collaborative Nike By You Air Max 720/95s.